Dashner Law Firm is proud to serve the Arlington area with exceptional legal representation. We understand that when you suffer a personal injury, it can mean a difficult road ahead. With medical bills, lost wages, and lost time with your family, you need adequate emotional and financial support to get you through. Let an experienced personal injury lawyer in Arlington, TX of The Dashner Law Firm’s help you with every step of your claim. their jobs to protect their companies, but an Arlington’s personal injury lawyer will work hard to ensure their client receives fair compensation. Never accept a settlement from an insurance company without consulting an attorney. An experienced personal injury lawyer in Arlington, Texas fights hard to protect your rights, so that you may receive the compensation you deserve for your injuries. 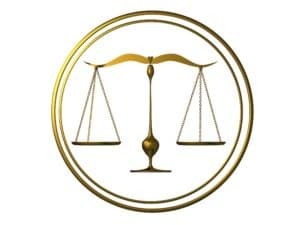 While most personal injury cases are settled, we do not hesitate to go to trial if necessary. Personal injuries run the gamut, but the bottom line of any personal injury case is that the injury occurred wholly or partially because of another person or entity’s negligence or recklessness. In motor vehicle accidents, Texas uses the 51 percent standard, so that any driver found more than 51 percent responsible for a crash is ineligible for damages. Depending on the situation, the injured person may no longer work or perform the type of job held prior to the accident. Loss of income can mean losing their home, motor vehicles and dignity in their lives. 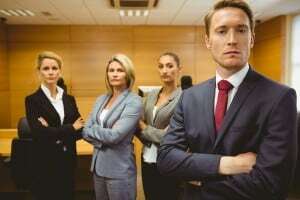 Insurance companies are not interested in giving you fair compensation, but a skilled Arlington personal injury lawyer works hard to ensure such compensation is fair, given the unique circumstances of each case. Nothing can bring back the quality of life you enjoyed before the accident, but fair compensation should enable you to receive the care you need. Contact us for a detailed information on how we can help you in receiving the right amount of compensation. 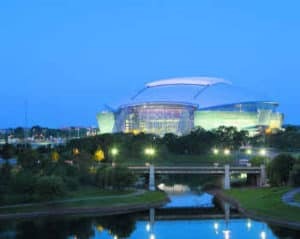 Arlington calls itself “The American Dream City.” It is best known for hosting the Dallas Cowboys at AT&T Stadium, Texas Rangers’ Globe Life Park, the International Bowling Congress and the original Six Flags over Texas. Hikers love the trails at River Legacy Park, among the best trails in the metropolitan area. Arlington is named after General Robert E. Lee’s Virginia estate, now the site of Arlington National Cemetery. Although founded in 1876, the first city hall was not constructed until 1920. Public services such as electricity, telephone, and running water appeared after that time. In 1949, Arlington adopted the city manager form of government. 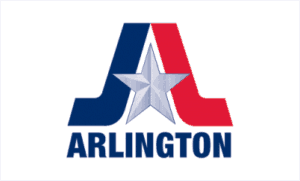 Today, after Dallas and Fort Worth, Arlington is the next largest city in this metropolitan area. hospital or trauma center in the Dallas-Fort Worth Metroplex. The Arlington Police Department will provide reports regarding the accident. It’s important to your case to collect as much evidence as possible. That includes photos or videos of the accident, all medical reports and medical care receipts, and the names and contact information of any eyewitnesses. Medical bills include mileage going to and from physical therapy and doctor’s visits, prescription drug costs, and any related equipment needed, such as walkers or wheelchairs. If you or a loved one has been injured in a serious accident, contact the Dashner Law Firm in Arlington, Texas for a free consultation. We will review your case and let you know your options. Under Texas statutes, all personal injury lawsuits must be filed within two years of the date of the incident. If you or a loved one has been injured due to an auto accident, a product malfunction, a dog bite, or a pedestrian accident, it’s time to call Dashner Law Firm and our team of personal injury attorneys at our law offices in Arlington. We would be happy to help you with your personal injury case. Contact Dashner Law Firm, your Arlington personal injury attorneys today. Call to make your free consultation appointment. Se Habla Espanol.